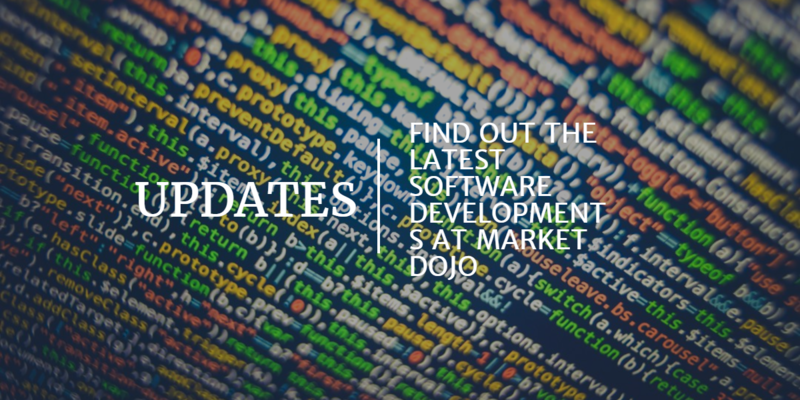 Our development team have been working hard to bring you the latest improvements to Market Dojo. This month, we have focused on productivity issues which our customers have told us about. One advantage of using an eSourcing tool, rather than email and spreadsheets, is that it is much easier to process responses from a large number of participants. Inviting more participants means that you can be more confident of finding the best value offer for your tender. Although the average is 27, our customers have invited as many as 600 participants to an event. To help manage all these participants, we have added the ability to filter them. The event participants view, with new filter options displayed. The filters make it very simple to find all the participants who, for example, have not accepted the invitation or answered the Pre-Qualification Questionnaire. You can also filter on their name, email or company and various other aspects of their current status. We believe that Participant Filters will make it even easier to use Market Dojo to manage participants in a sourcing event. Improvements to the event download report. Better support for managing suppliers who have already been invited in SIM Dojo.